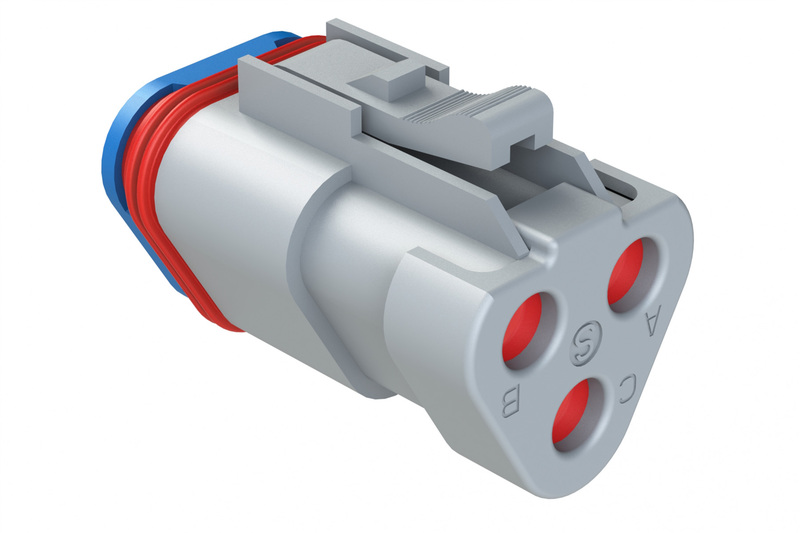 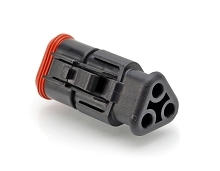 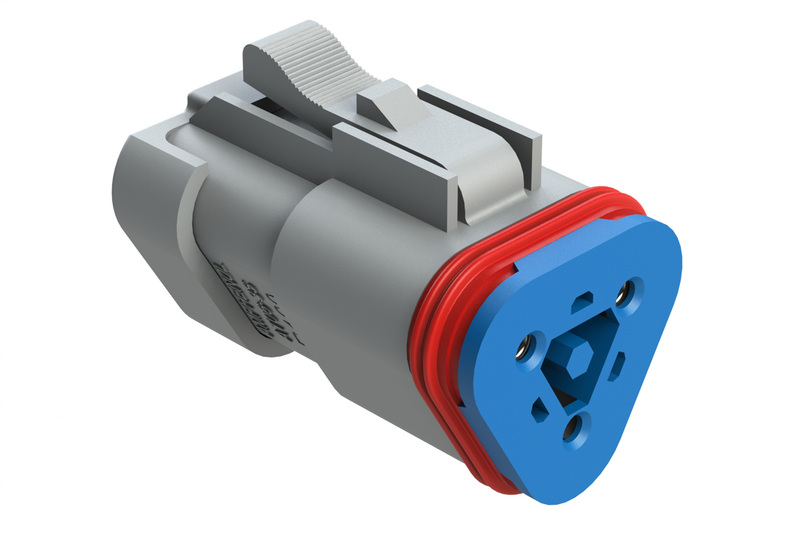 3-Way Plug, Female Connector with 120 OHM Terminating Resistor (J1939). 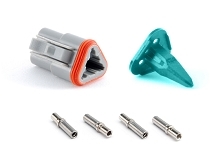 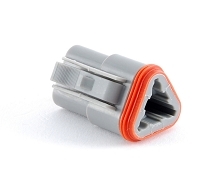 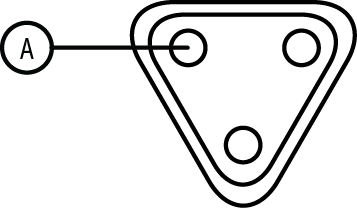 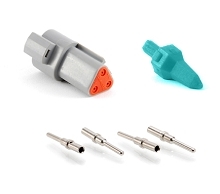 Compatible to part # DT06-3S-P006. 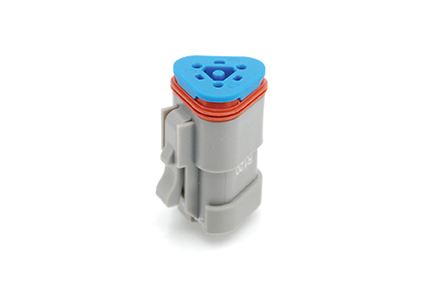 Blue Wedgelock included.